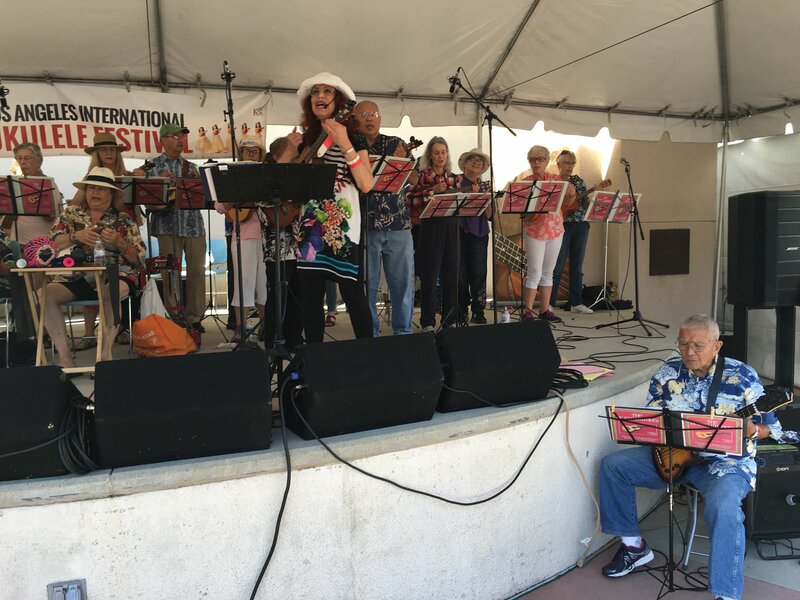 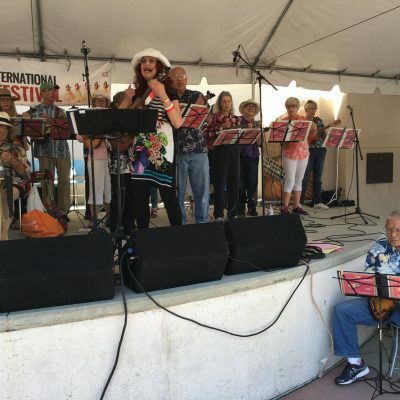 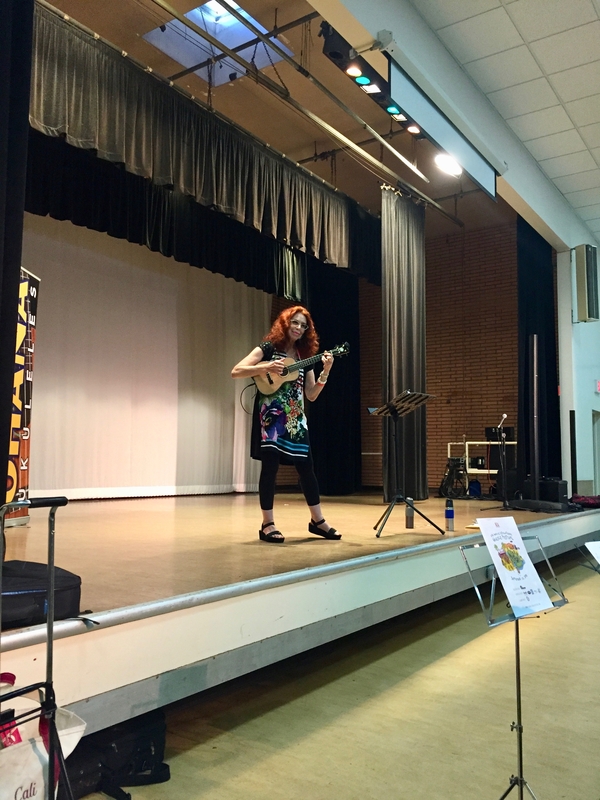 Cali teaching at the 2018 LA International Ukulele Festival. 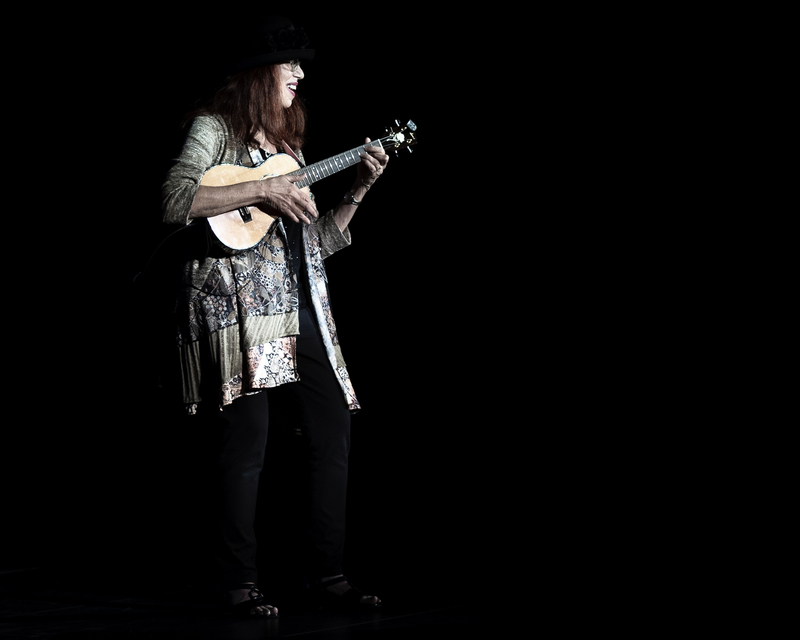 Photo by Steve Shoemaker. 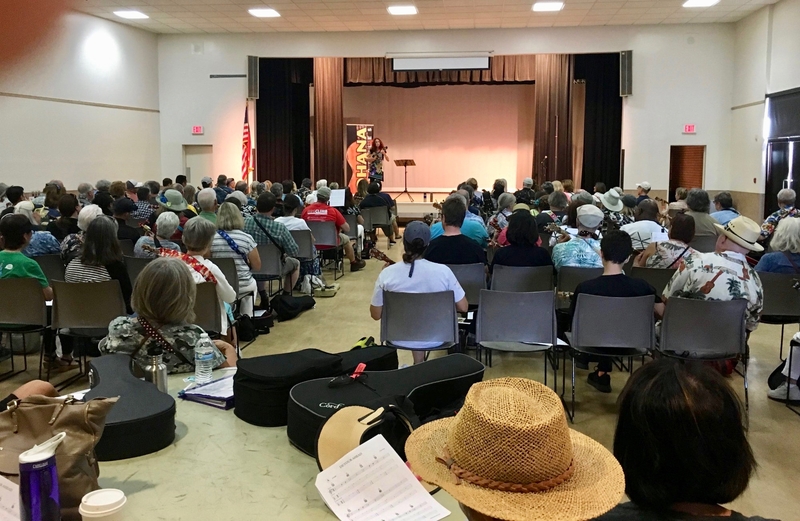 Cali teaches a workshop at the 2018 LA Intl Uke Fest. 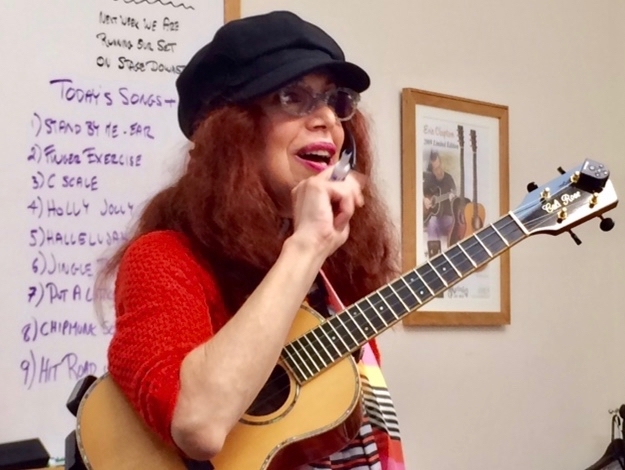 Photo by Wendy. 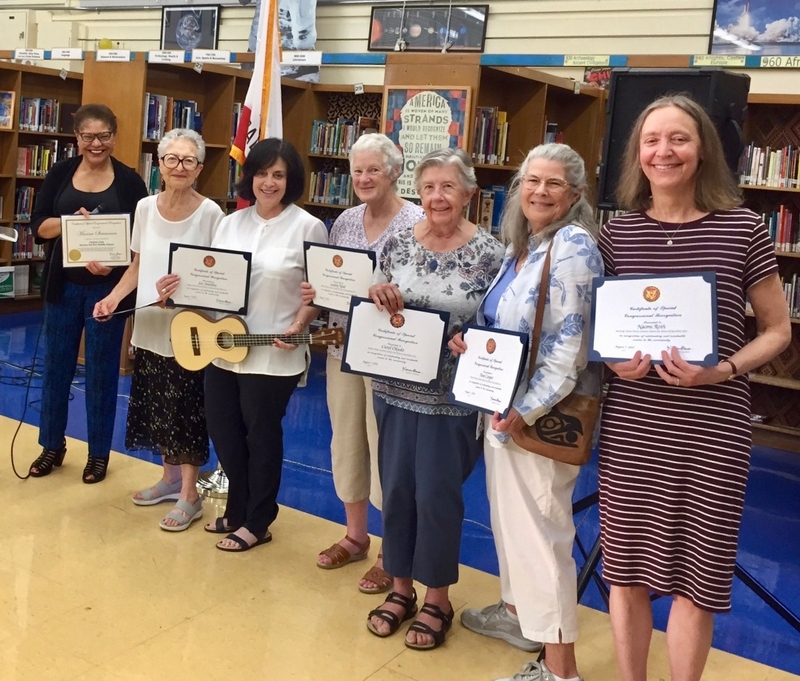 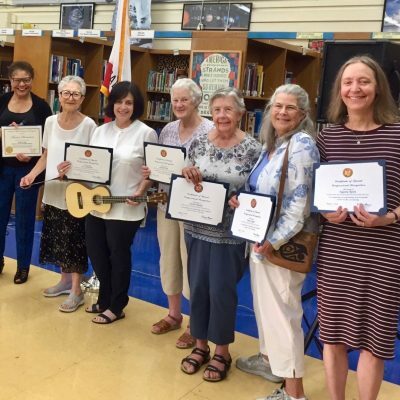 U.S. Congresswoman Karen Bass honors The CC Strummers for their work teaching kids how to play the ukulele! 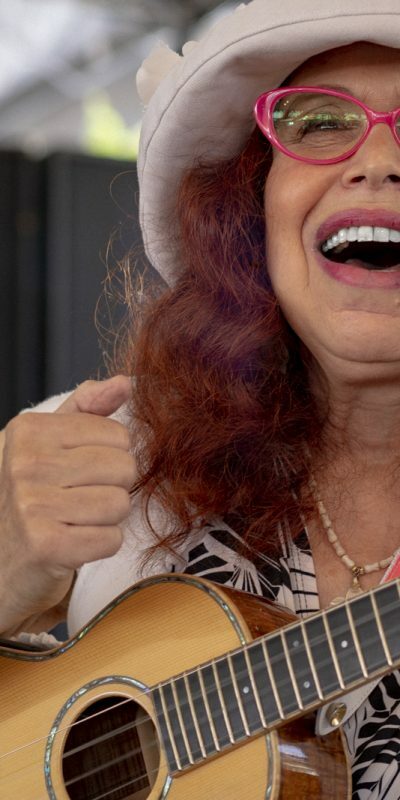 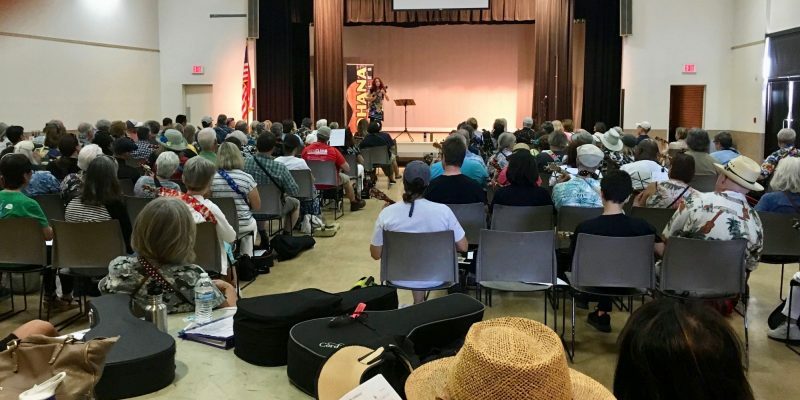 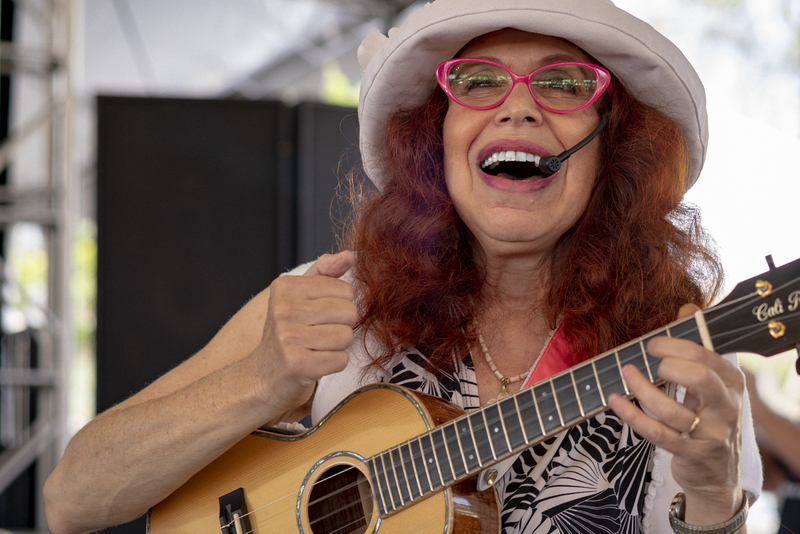 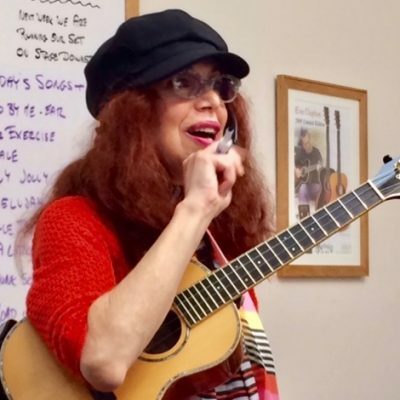 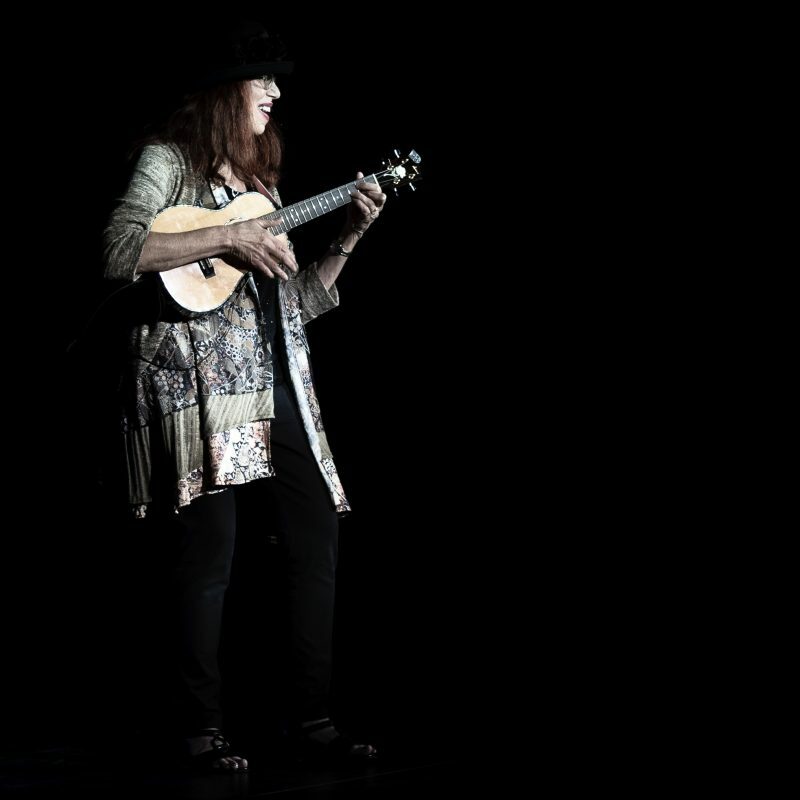 Cali teaches a workshop at the recent 2018 LA International Ukulele Festival. 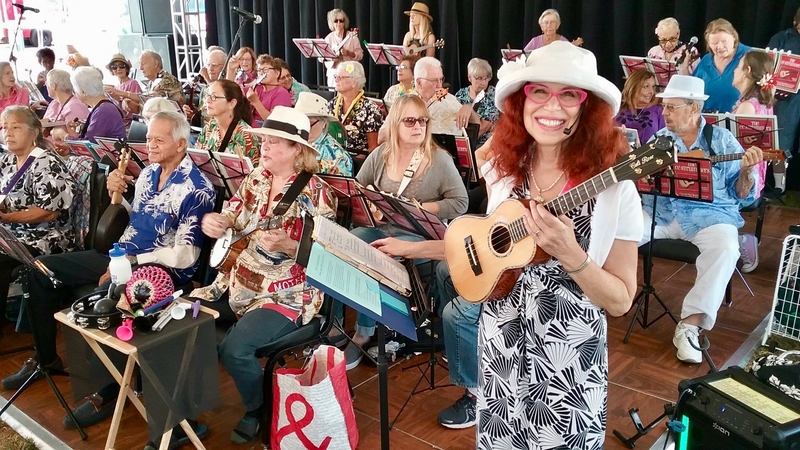 The CC Strummers August Team. 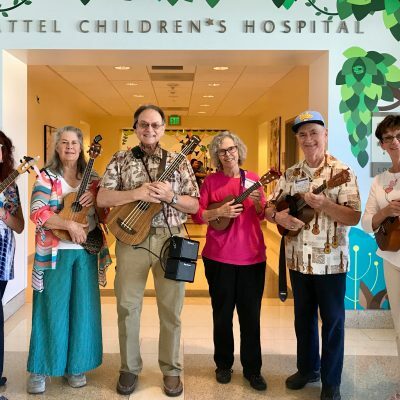 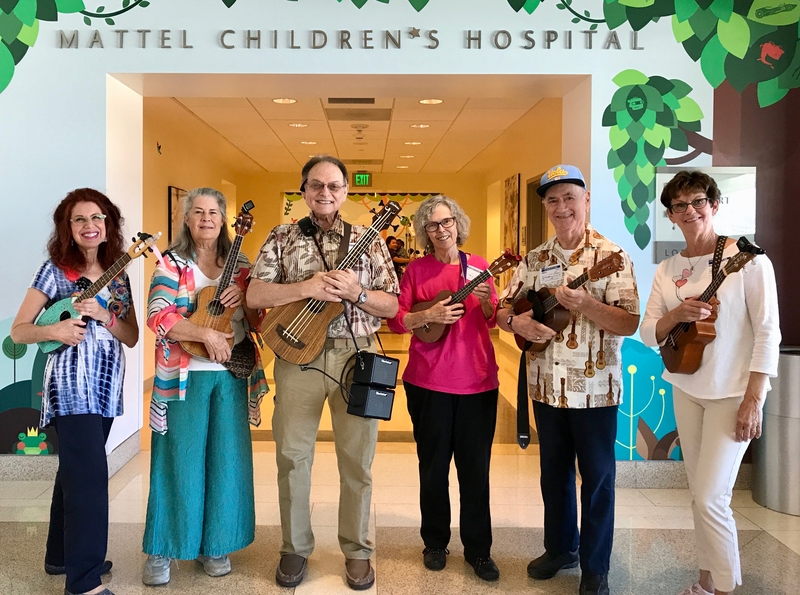 We gave ukuleles to 5 kids today. 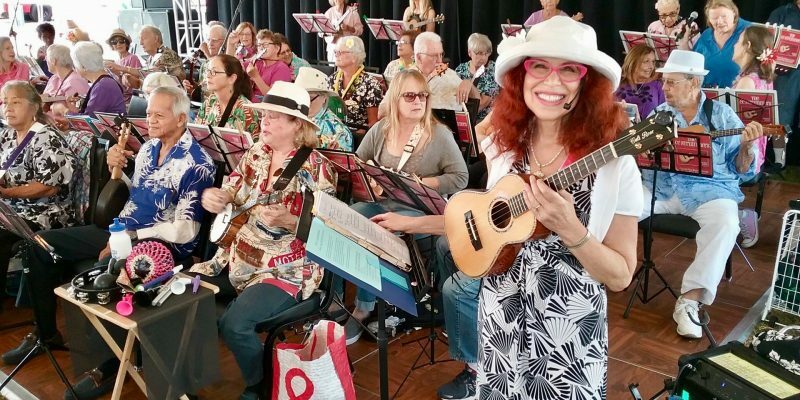 Cali teaching an OnGoing Ukulele class. 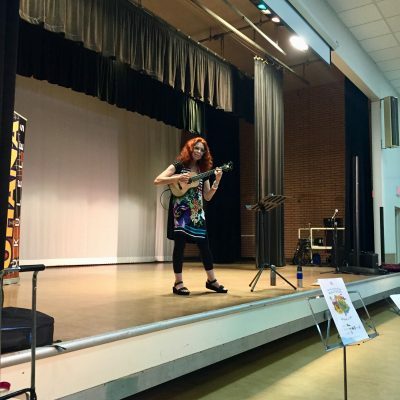 Photo by Ellen.